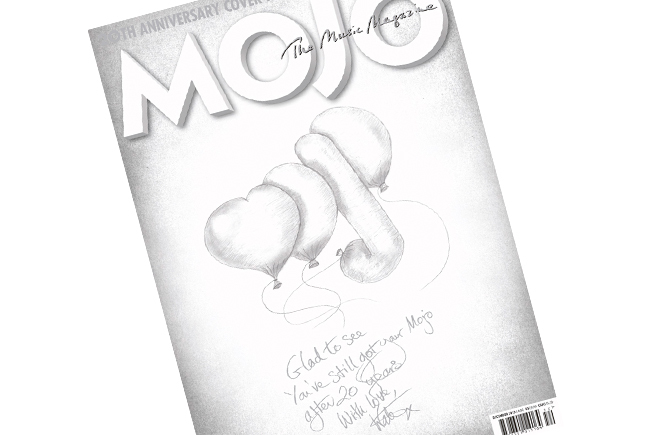 Kate Creates Hand-drawn Cover for Mojo Magazine’s 20th Anniversary Issue! 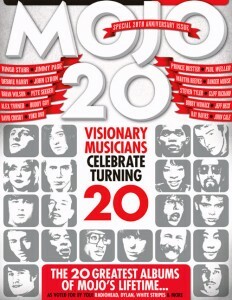 The new edition of Mojo Magazine (out later this week) will be celebrating the magazine’s 20th year of publication. To mark it, they asked Kate to design the hand-drawn cover! The Independent newspaper writes: “There’s probably only one media brand in the world that could get the famously private Kate Bush to fetch down her sketching equipment and produce a hand-drawn illustration in its honour. And that’s Mojo.” Note: the cardboard wallet pictured here will contain the actual magazine, which will feature Kate’s cover. The issue will also include a free CD plus interviews with Jimmy Page, John Lydon, Ringo Starr, Alex Turner, Brian Wilson, Jeff Beck, Debbie Harry, Paul Weller, Prince Buster, Ray Davies, Martha Reeves, Yoko Ono, Cliff Richard, Steven Tyler, Danger Mouse, David Crosby, Pete Seeger, Buddy Guy, Bobby Womack and John Cale. 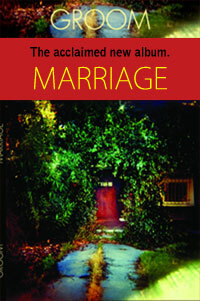 Also featured will be the ’20 Most Important Albums of Mojo’s Lifetime’ as voted by the readers. Read more about the magazine at the Mojo site here. 18 Responses to Kate Creates Hand-drawn Cover for Mojo Magazine’s 20th Anniversary Issue! Don’t normally buy magazines anymore but might have to make an exception this time! Very cool! I can only imagine what Kate will draw! Hardly unless your turned on by balloons. 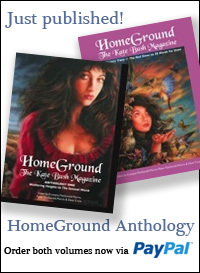 Kate drew some lovely cartoons for the Kate Bush Club magazines, remember them? The “j” looks decidedly like something else entirely…. just wondering which kate bush song she thinks is the best shes written. Kate’s sense of humour…go to the naughty step! 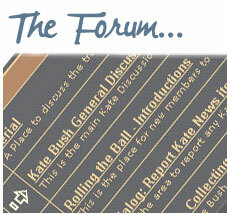 I want to join the forum. I joined yuku and requested to be a member of the forum. Nobody answered me am I accepted or not. Maybe I don’t use YUKU correctly. Not sure I like this ”joke”. . .
Lighten up, Eric! It’s just a pun. It’s not as if it’s supposed to make you roll on the floor laughing, for goodness’ sake. She’d have to get on the Foster’s Comedy Awards for that! :-( By the way, am I alone in thinking her drawing resembles Lol Creme’s logo for the first 10cc album? I agree it’s pretty stupid. Obviously Kate’s Mojo isn’t a competitive bike rider ..!.